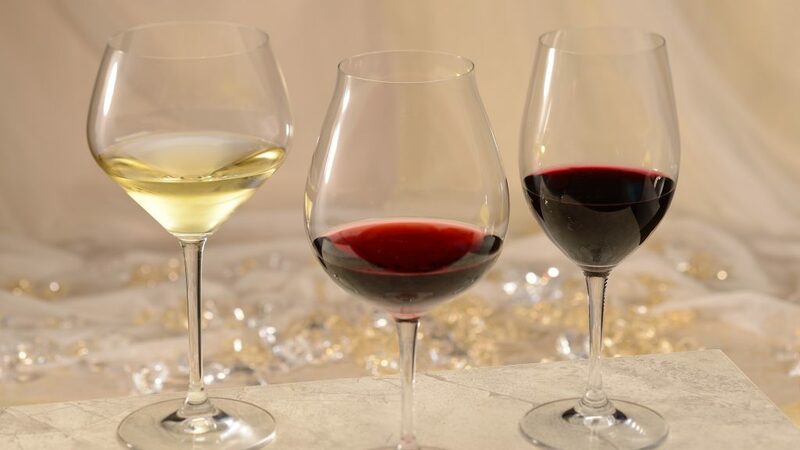 A new offering is coming to Yachtsman Steakhouse for guests looking to explore some wine. The Wonderful World of Wine will allow guests to explore some wines from Yachtsman Steakhouse as well as a small plate. The wine tasting event is scheduled for the second Wednesday of each month, starting on February 13th. The cost is $45 per person and each wine tasting begins at 3pm. Guests interested in attending can call Disney Dining at (407) WDW-DINE.